Excelling in performance and safety standards for over 35 years. 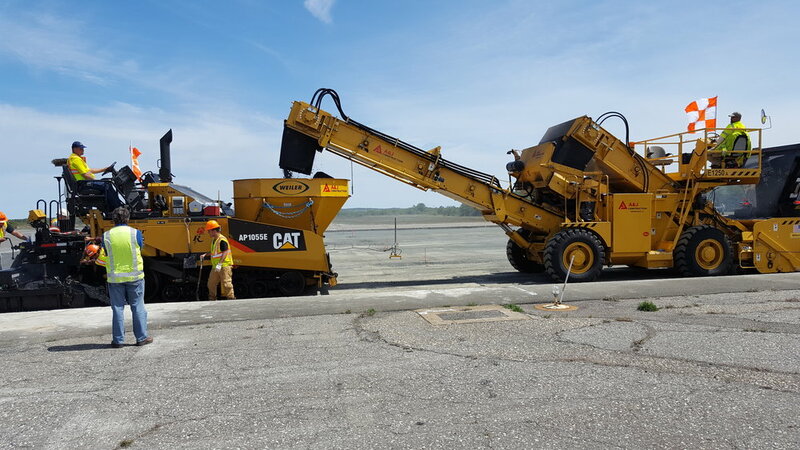 Since 1979, A&J Construction has established itself as the premiere asphalt paving company in the state of Connecticut, providing expert, state-of-the-art construction for CTDOT, NYDOT, Municipalities and Commercial customers. A full-service contractor, A&J specializes in asphalt paving, milling, and reclaiming, managing each phase of the reconstruction of interstates, roadways, and parking lots. Additionally, A&J's certified team offers modernized services in grading, concrete, masonry, excavation, tack coating, sweeping, interstate, roadway, and parking lots. A&J is a CTDOT and NYDOT Certified DBE, SBE/MBE. Premier asphalt paving services in reconstruction of roadways, parking lots, and interstates. Offering top-of-the-line service in milling and reclamation. Find out about our masonry services and highly trained, experienced, and skilled workforce.